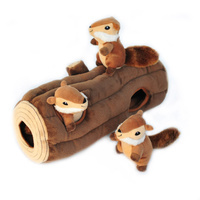 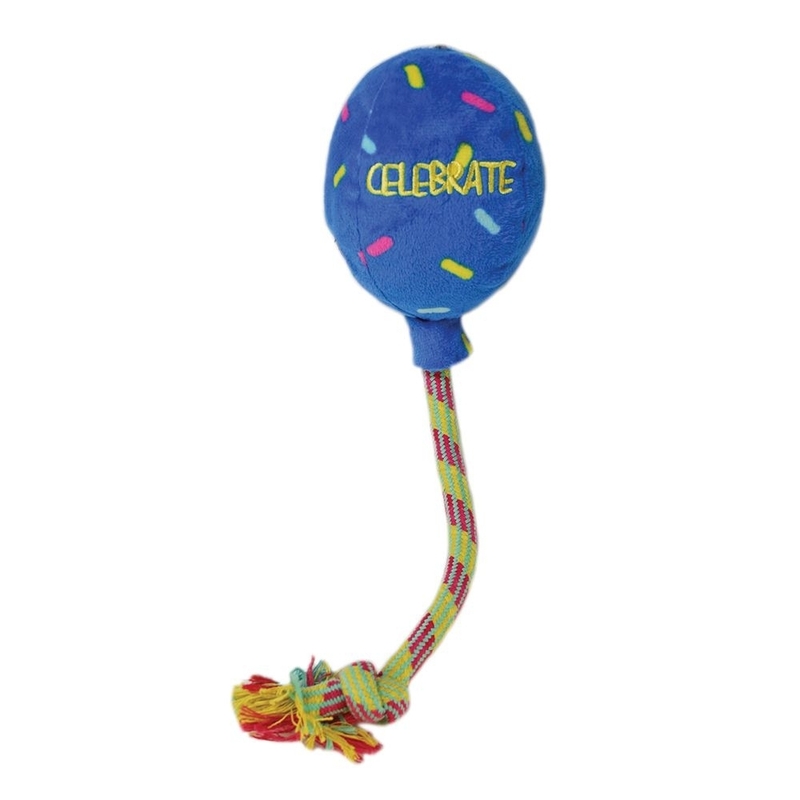 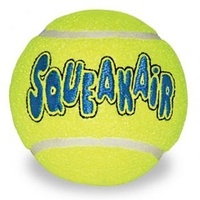 Celebrate with a squeak and shake with a festive fetch toy that cranks up the fun for your little party animal! 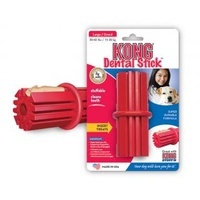 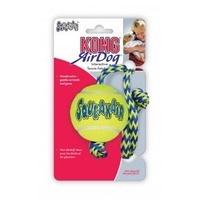 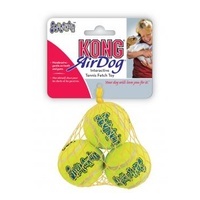 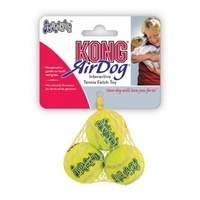 KONG Birthday Balloon’s long rope flips and flops for a fiesta of shaking that’s way more satisfying to your pup that blowing out silly candles. 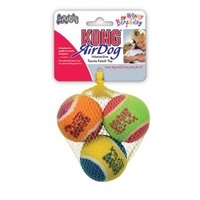 Crinkling and squeaking sounds keep your dog engaged in healthy, active romping with a birthday balloon that never deflates.